This Disney Planes bedding set is plane adorable! It comes with everything you need to make over your kids bed (Twin sized) & will make any pint sized aviation buff smile from ear to ear. 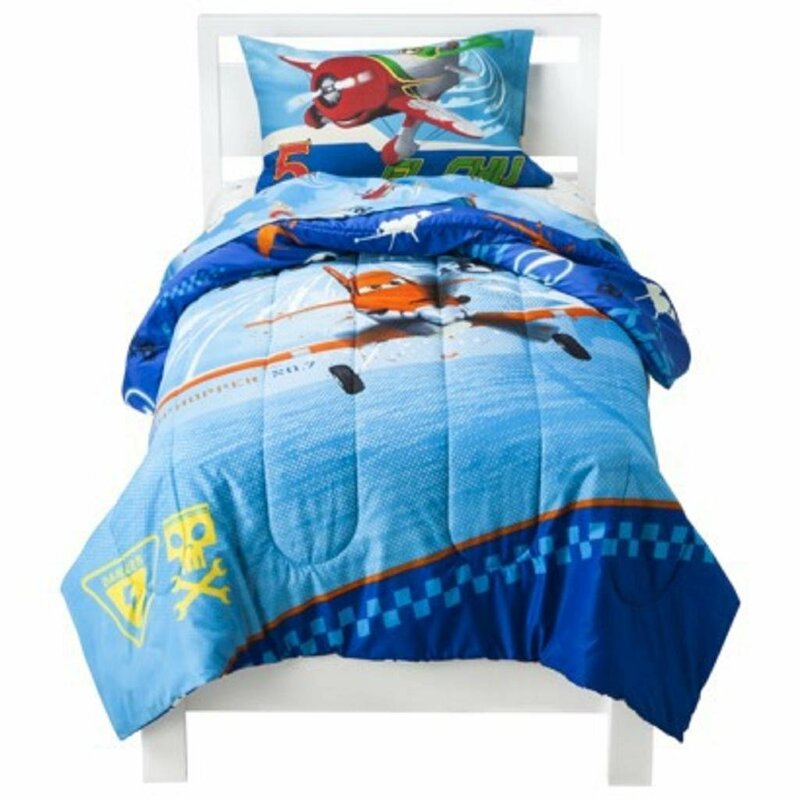 Disney Planes Twin Comforter and Sheet Set – 4 PieceBuy It!